The Starz Program is a children’s fitness educational enrichment program. We offer parent pay classes in Dance, Sports and Cheerleading. We also offer a school pay Fitness program which many schools use as their physical education program. Our classes are different because Starz is held to impeccable standards and we live our mission and values. Students will leave every class with more knowledge, skills, and understanding than they had before. Learn a new sport each month with our skill-based, non-competitive, co-ed sports program. Children of all skill levels will improve their individual abilities while developing team work and spirit. The Starz Program sports class is perfect for children that want to explore different sports while gaining skills, building athletic ability, and having fun! Our sports class provides a nurturing environment and utilizes safe, age appropriate equipment. T-Ball, Soccer, Volleyball, Basketball, Golf, and more are covered in this class. Our co-ed creative movement class is perfect for younger students that are curious, creative, and love to move! In Starz Creative Movement, students will learn basic motor skills such as hopping, marching, and leaping as well as common class procedures including following in line and make shapes with other students. Students will explore space and levels as we use imagination, upbeat music, and equipment to create movement, improve coordination, balance, and memory! 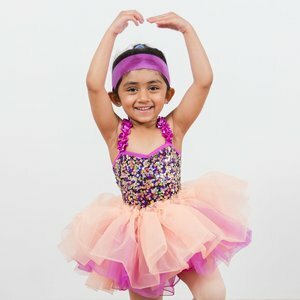 This co-ed dance class for ages 3-5, encompasses progressive ballet and jazz skills. Throughout the year your dancer will also be introduced to gymnastics and creative movement! 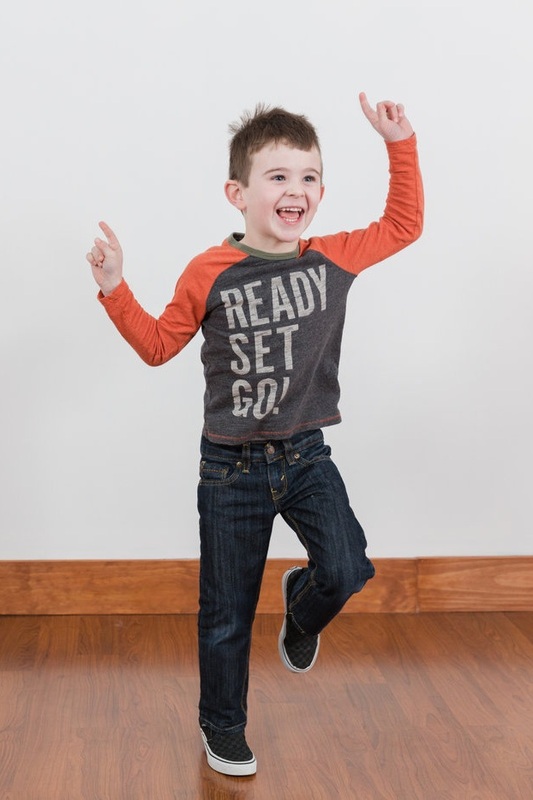 Our dance class provides students with coordination, balance, rhythm building skills and more. The Starz Program dance class is perfect for children that are creative, curious, and love moving to music! Students' flexibility, self-esteem, and confidence will soar! Our fitness curriculum focuses on locomotor movement, balance, aerobic and muscular strength and endurance. Students learn a new muscle every month; the strength and balance segment of every lesson is focused around that muscle. Parents will be pleased when they hear their children talking about their quadriceps muscle; it’s amazing how quickly they learn! Our education based fitness curriculum is simply the best! Students will learn standing cheers, floor chants, various cheer stances ranging from ready position, high and low V, victory motions, and more! Starz cheer class incorporates cheer, dance, and gymnastics! It is perfect for children that want a solid foundation in cheer, while improving balance, coordination, and having fun! In addition, our cheer class provides a nurturing and comfortable environment.